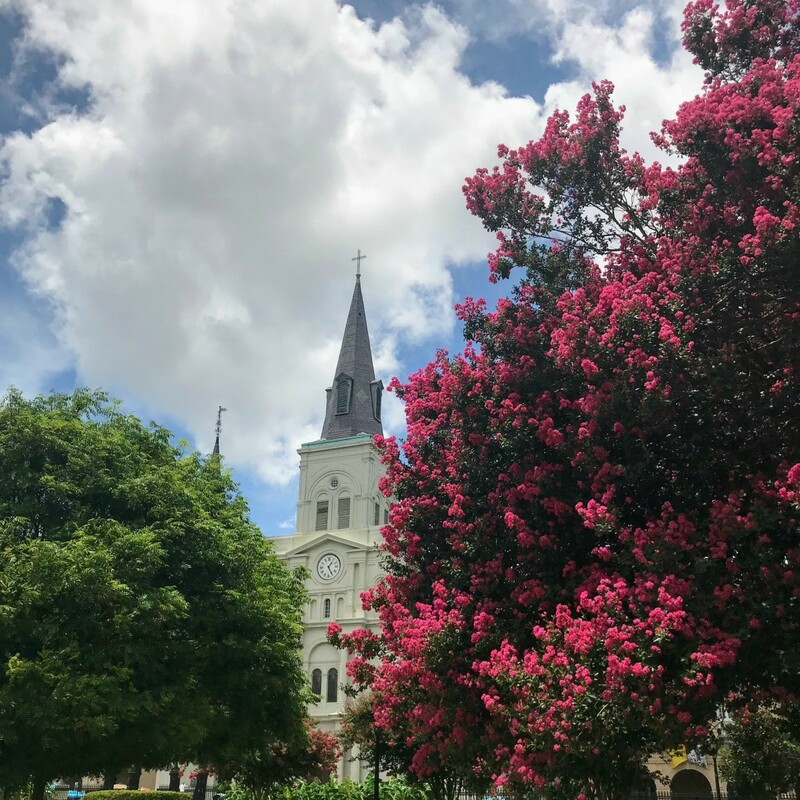 New Orleans is known for its food, jazz music, Mardi Gras, architecture, and more. If you can't visit the city, enjoy some New Orleans, LA photos. This is a photo of one of the butterflies in the oriental butterfly garden at the insectarium in New Orleans, Louisiana. We were sailing out of New Orleans down the Mississippi River on June 4th, 2011 when I took this photo from the deck of the ship Carnival Triumph. It turned out so beautiful I am thinking of enlarging and framing it. 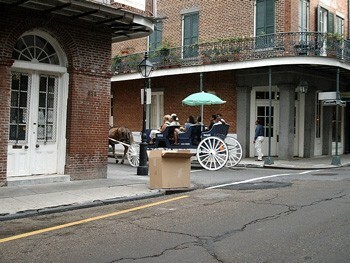 This is a picture I took in the French Quarter, New Orleans, La about three years ago. I just wanted to let everyone know that the French Quarter is alive and well. My son lives and works in the French Quarter and did not leave during Katrina. He works at Johnny White's Sports Bar and they became a meeting place for MRE meals and other provisions. 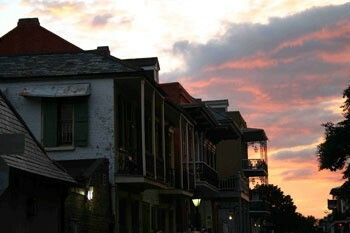 New Orleans is a town of very special people who pull together when the going gets rough. 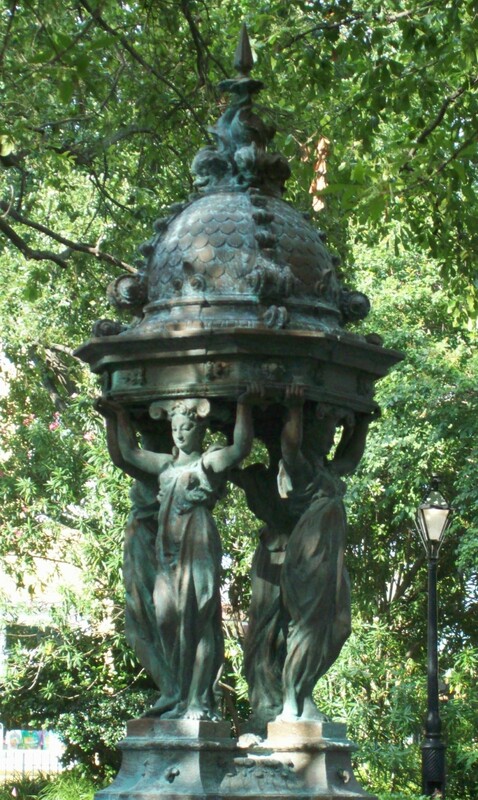 This fountain stands at the entrance to the French Market area in New Orleans, LA. Though it is more than 100 years old, it survived Hurricane Katrina and no restoration has had to be done! Amazing!